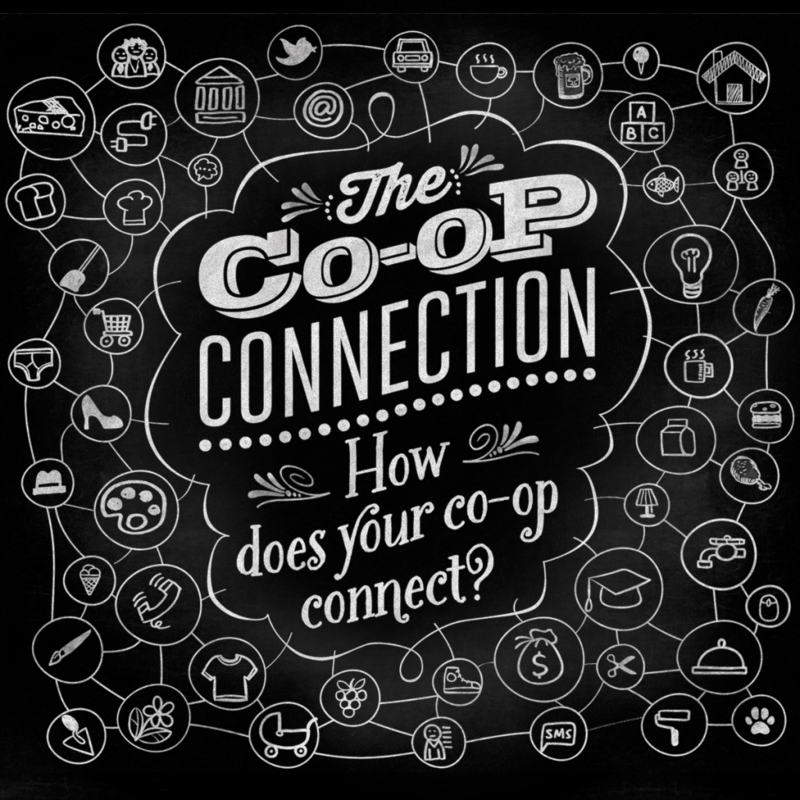 October is Co-op month….Let’s Celebrate “The Co‐op Connection”! Since 1930, co-ops across the United States have convened every October to celebrate the cooperative movement’s history and economic impact on communities nationwide. The annual event continues to provide a key opportunity to reflect on the cooperative legacy.This month millions of co-­op members across the U.S. will observe Co-­op Month with festivals, contests and open houses. This year’s theme—”The Co-­‐op Connection” celebrates the ways co‐ops connect with each other, their communities and their world. Cooperatives, a.k.a. Co-ops, are businesses that are owned and governed by their members—the same people who use the co-­op’s goods or services. Profits are distributed to members (not stakeholders) and reinvested in the co­‐op or the community, often meeting needs that might otherwise go unmet. Co‐ops range in size from small storefronts to large Fortune 500 companies. Why Go with a Co‐op? NCGA is a business services cooperative for retail food co-ops located throughout the United States. The organization represents 143 food co-ops operating over 190 stores in 38 states with combined annual sales of over $1.6 billion and over 1.3 million consumer-owners. NCGA helps unify natural food co-ops in order to optimize operational and marketing resources, strengthen purchasing power, and ultimately offer more value to natural food co-op owners and shoppers everywhere. The National Cooperative Business Association (NCBA) is the oldest and largest national membership association dedicated to ensuring that cooperative businesses have the same opportunities as other businesses operating the United States and that consumers have access to cooperatives in the marketplace. NCBA’s mission is to protect, advance and defend domestic cooperative business. For more information on cooperatives, visit www.ncba.coop.